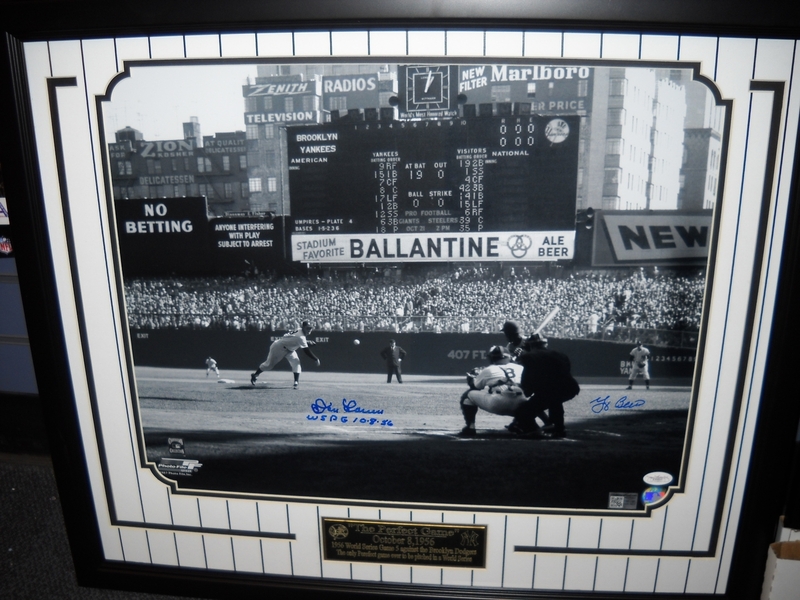 This Don Larsen and Yogi Berra 16x20 photo was purchased from Game Breaker Sports. Ah, awesome! I saw the other one and didn't realize that you had posted this, as well. This is great. Look at that stadium! What a beautiful day -- one of the best in MLB history. Thanks for sharing this!